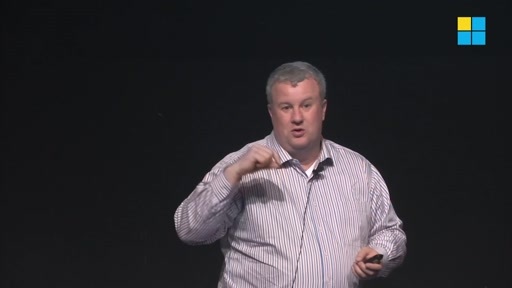 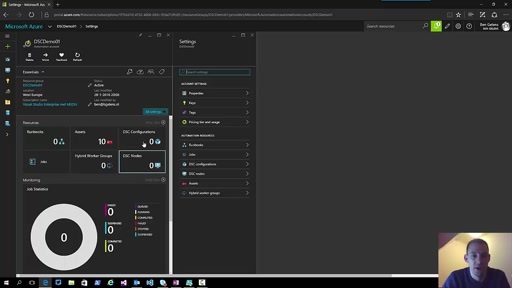 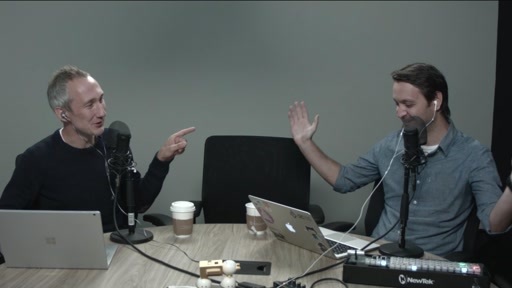 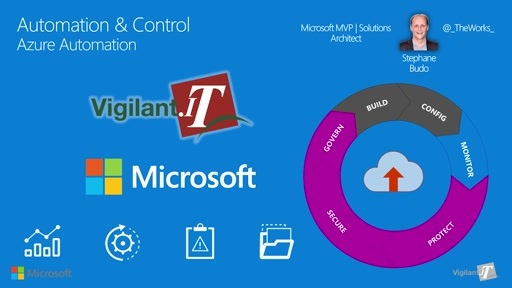 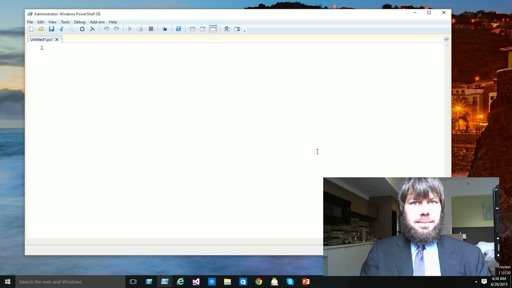 This is the fifth video in a series about Azure Automation Desired State Configuration. 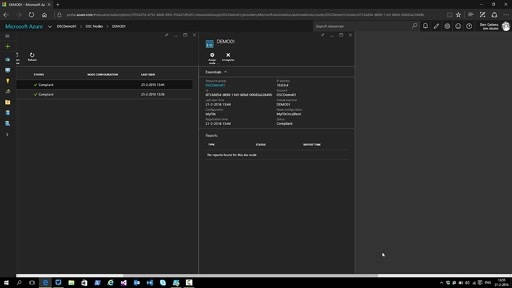 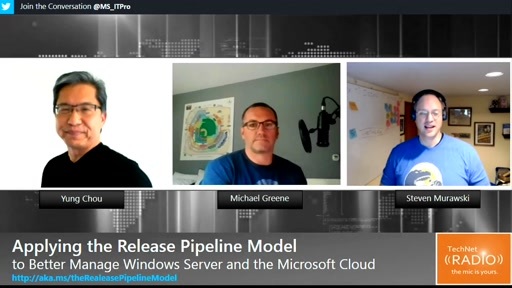 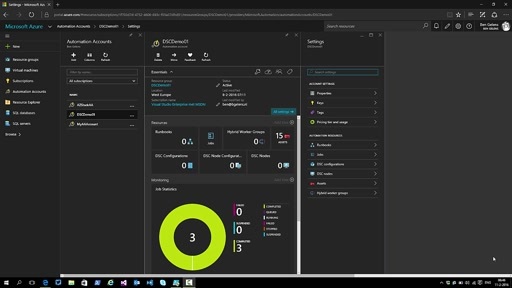 In this video I'll cover the onboarding of Windows and Linux nodes running in Azure (or Azure Stack) using AzureRM PowerShell and JSON templates. 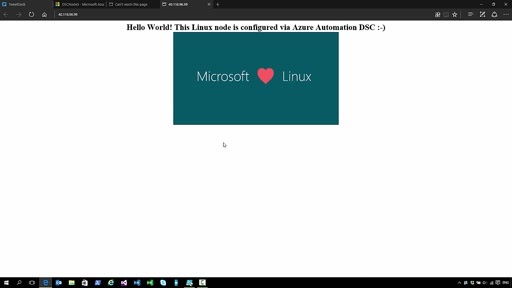 Click here to get the code I used in this video and here for the Linux DSC Extension JSON. 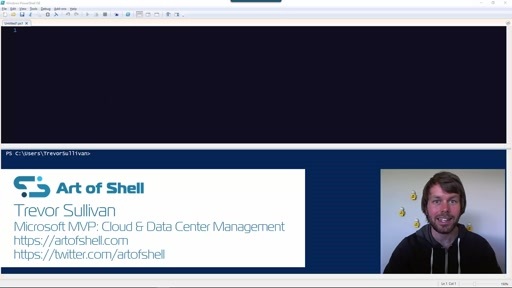 Thanks very much for making these videos, where can I download the PowerShell scripts from please for this video series? 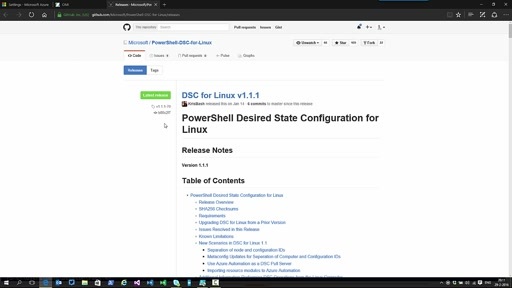 I took a look on your GitHub page but I could not located the PowerShell scripts used through out this series, can you please send me the URL ?